palatino; font-size: small;”>Honestly, I try to resist. Yes. 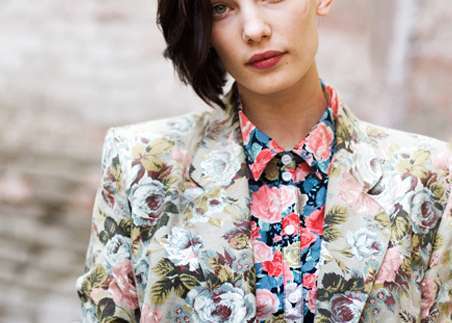 I do… I try not falling in to the girlie girl trap, I force myself to think color blocks, monochromes, geometric prints, red, blues BUT, there is just so long you can resist and there they come back in my wardrobe… The Florals. 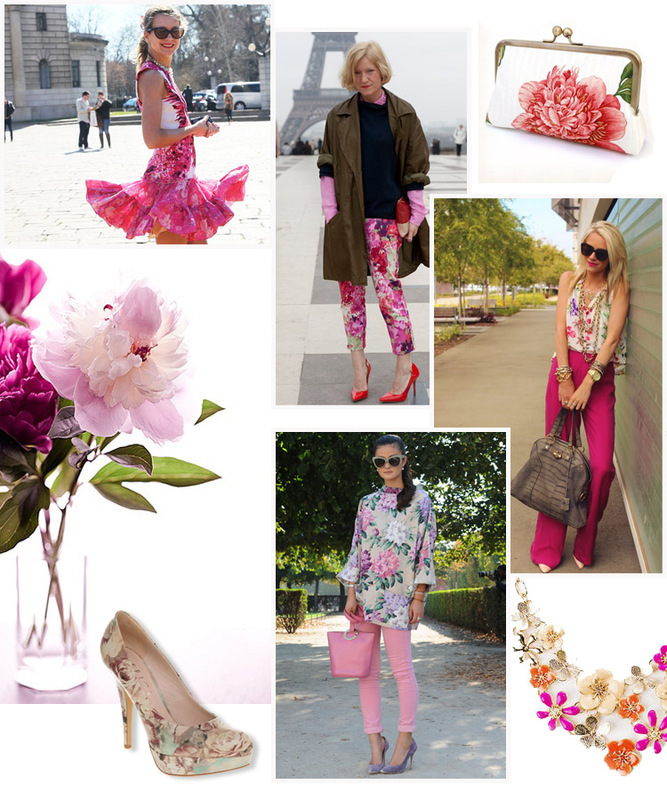 The above inspiration board shows how to do Florals Right. 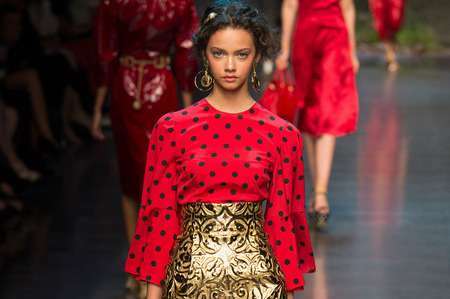 Street Style from the world over!